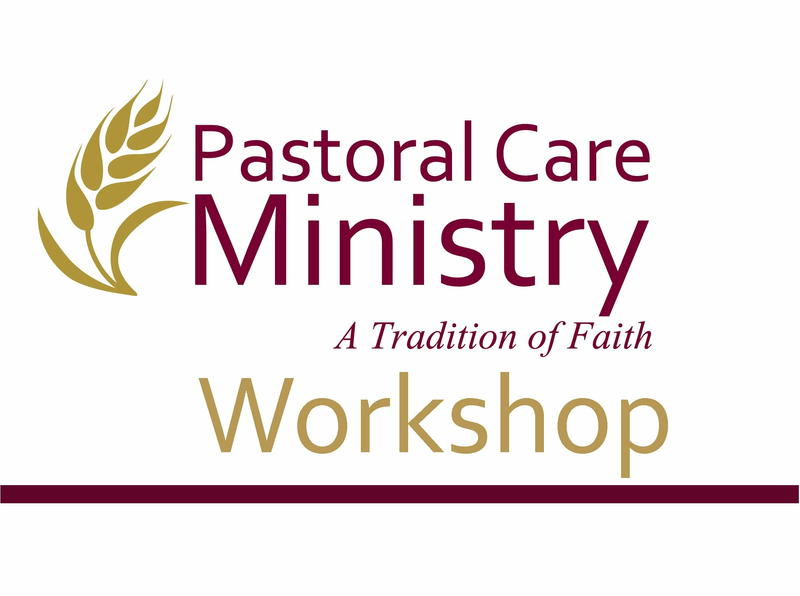 This program provides information on the art of pastoral visitation, communication skills, illness issues, spiritual assessment, grief and loss, suffering and faith, death and dying, ritual and sacraments in pastoral ministry, and theology of pastoral care and care giving issues. Sessions include presentations and interactive exercises, as well as readings. Two pastoral visits are required along with a journal process. Attendance is required at all sessions in order to receive a certificate of completion. $40 program fee which includes a book and handout materials. https://webapps.rcda.org/PastoralCareRegistration or email: [email protected] or call (518) 641-6818. Margaret Anderton, MDiv, D.Min., received her Doctor of Ministry from New Brunswick Theological Seminary, and a Master of Divinity from St. Bernard’s School of Theology and Ministry. She completed 5 units of Clinical Pastoral Education (CPE) at Albany Medical Center. She is currently Pastoral Associate for Parish & Urban Ministry at St. Luke’s Roman Catholic Church in Schenectady. Margaret Griffin, M.A., received a Master of Arts in Theological Studies from St. Bernard’s School of Theology and Ministry and a Master of Science from Abilene Christian University, Texas. She completed one unit of Clinical Pastoral Education (CPE) at Albany Medical Center. Margaret retired from active duty Air Force after 22 years of service. She returned to the area and has recently retired after a total of 40 years working as a nurse practitioner. She is currently a volunteer lay chaplain at Albany Medical Center and Samaritan Hospital.